Swing away the stresses of life in this fabulously comfortably Monterey Double Cocoon. 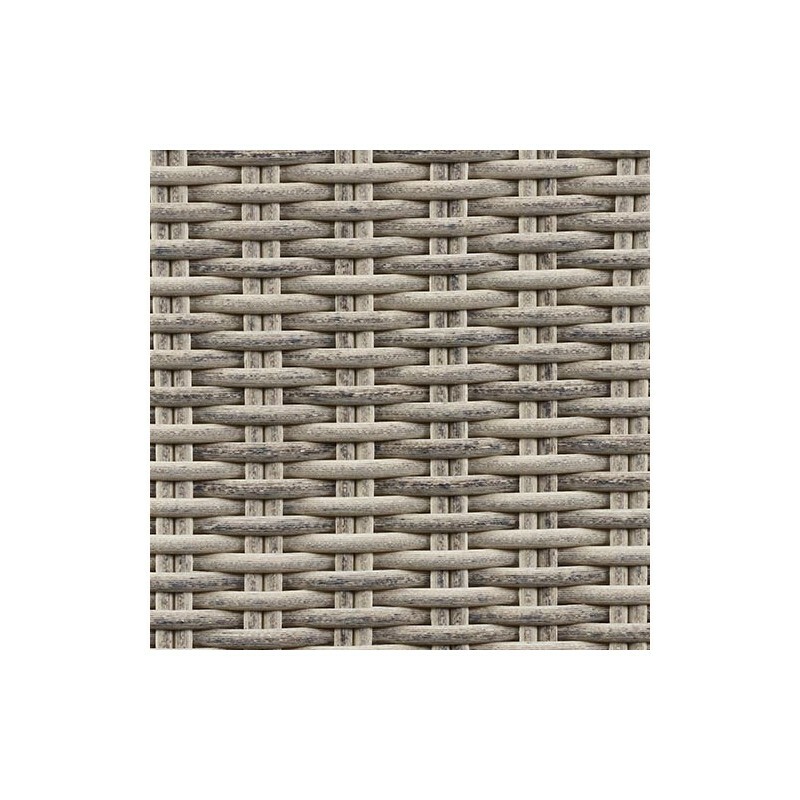 Stunning Dove grey weave is the signature of Monterey furniture complimented by luxurious cushioning in Charcoal. Bramblecrest Season-Proof cushions are produced using the latest Dry-Tech fibre and can remain outside all season. They have removable covers that are machine washable at 30 degrees.